During WWI, the Russian aircraft carrier fleet was considered one of the strongest in the world. Unfortunately, the 1917 Revolution completely destroyed it. Along with France and Great Britain, the Russian Empire was among the pioneers in the building of the first aircraft carriers. 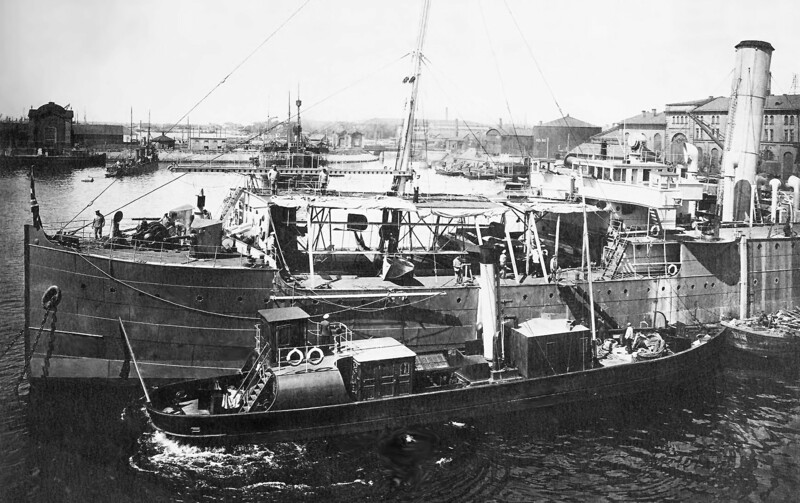 Being in fact seaplane carriers, they appeared shortly before WWI and were widely deployed by all warring sides during the conflict. The first aircraft carriers were never designed as such, but were usually remade from warships or civil passenger and cargo vessels. WWI aircraft carriers had little in common with today’s. 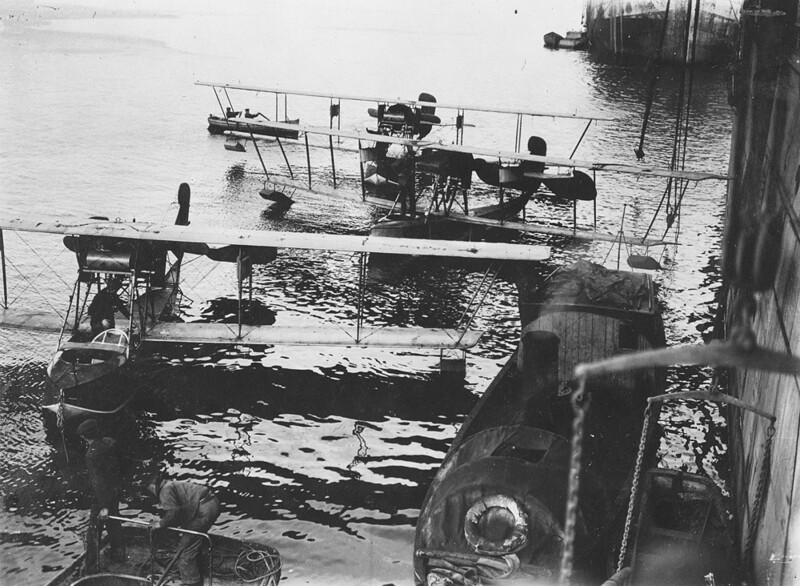 They had no flight deck per se, but instead kept the seaplanes in one or more hangars. 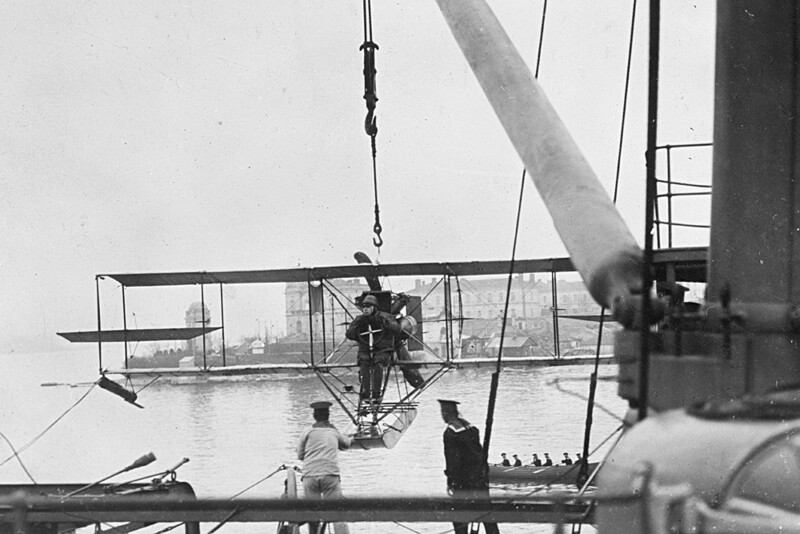 By special mechanisms the aircraft were lowered onto the water and returned back onto the ship. 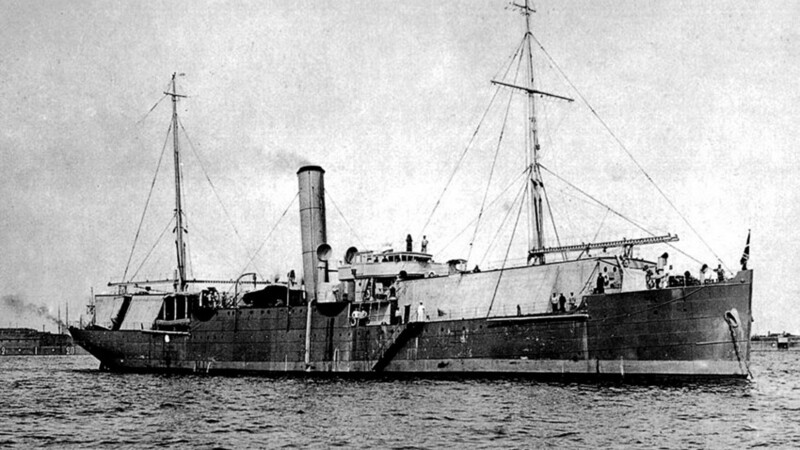 A veteran of the Russian-Japanese war, the Almaz cruiser was the first Russian aircraft carrier. 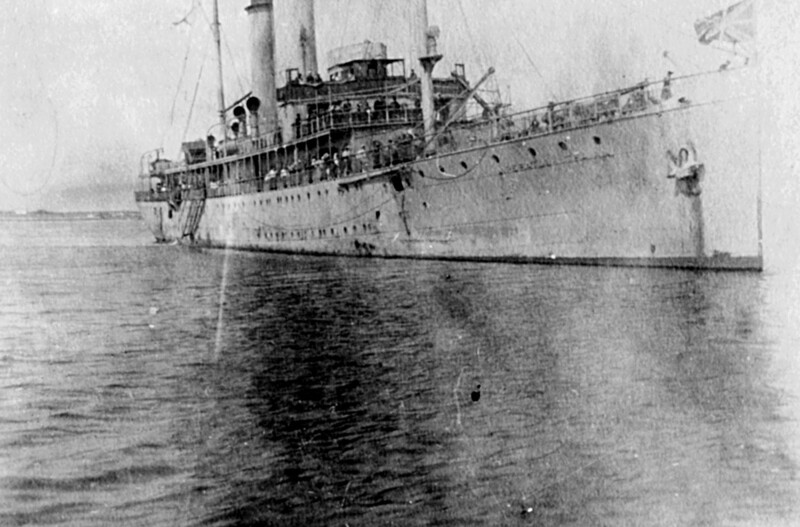 At the very beginning of WWI, this warship was turned into a seaplane carrier, but retained the fire power of the cruiser. Throughout the entire war, the Russian Navy used eight aircraft carriers on the Baltic and Black Seas. 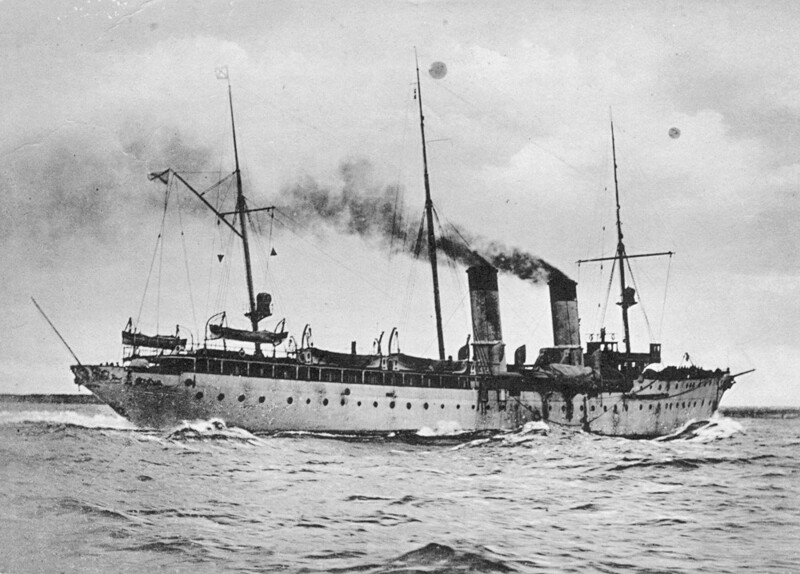 Remarkably, four of them were converted from Romanian transport ships, which Romania lent to Russia as its ally in the Entente. Among the main tasks of these aircraft carriers were reconnaissance missions, landing operations support, and bombing of enemy warships and ports. 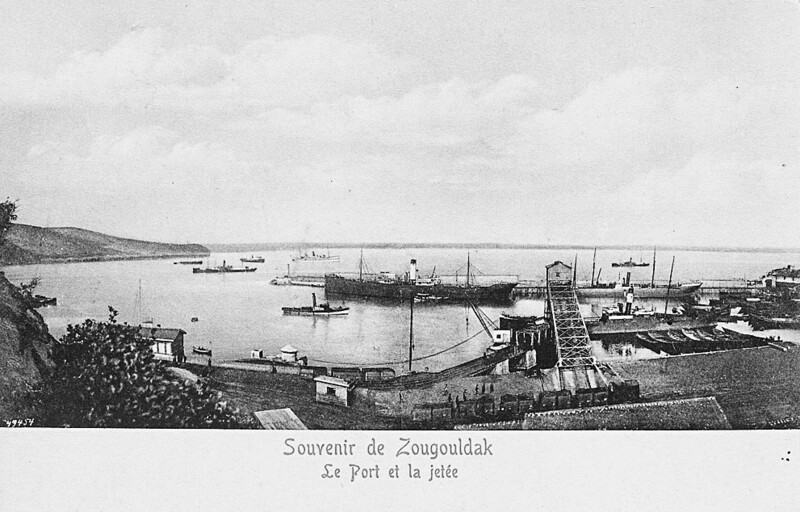 On February 6, 1916, Russian aircraft carriers undertook a massive bombing of the Ottoman port of Zonguldak involving the use of 14 seaplanes. This was one of the first ever massive bombings of a city undertook by naval aviation. 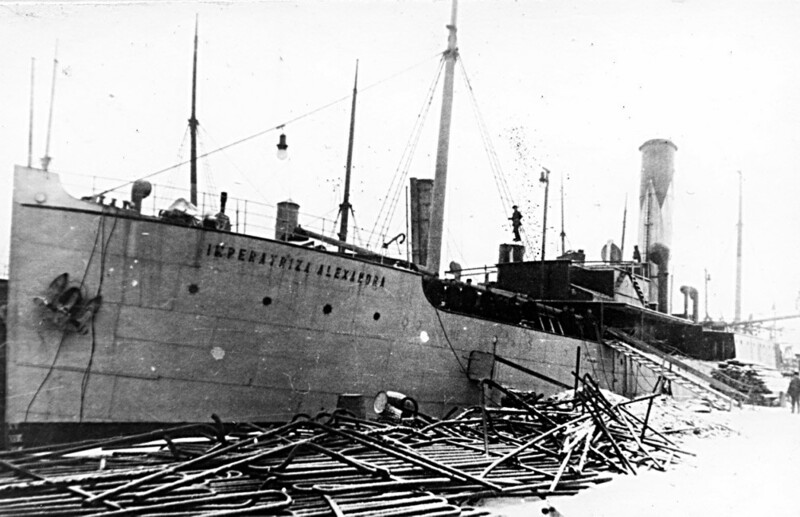 The only Russian aircraft carrier in the Baltic Sea was Orlitsa (She-Eagle), which before 1915 had been the cargo and passenger transport vessel Imperatritsa Alexandra (Empress Alexandra). The two hangars on board Orlitsa could accommodate four hydroplanes. 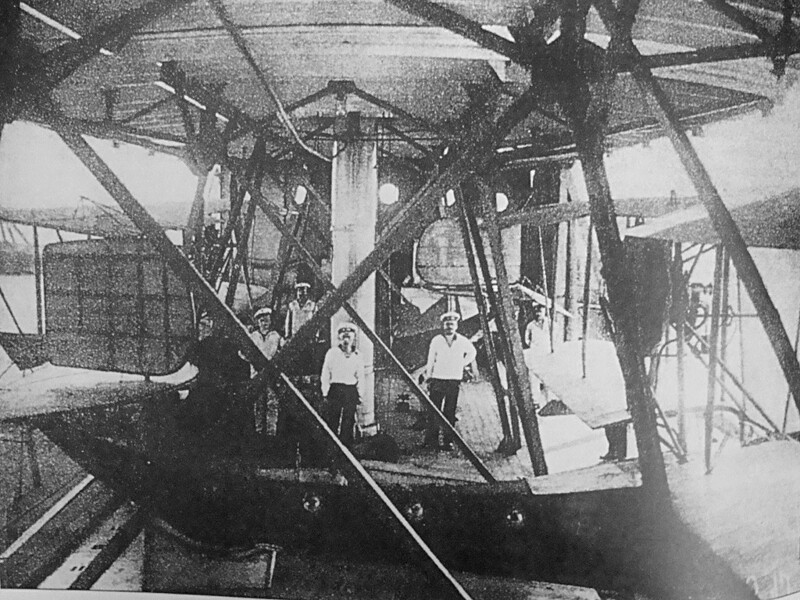 The ship was equipped with a workshop and storage for ammunition and aviation fuel. 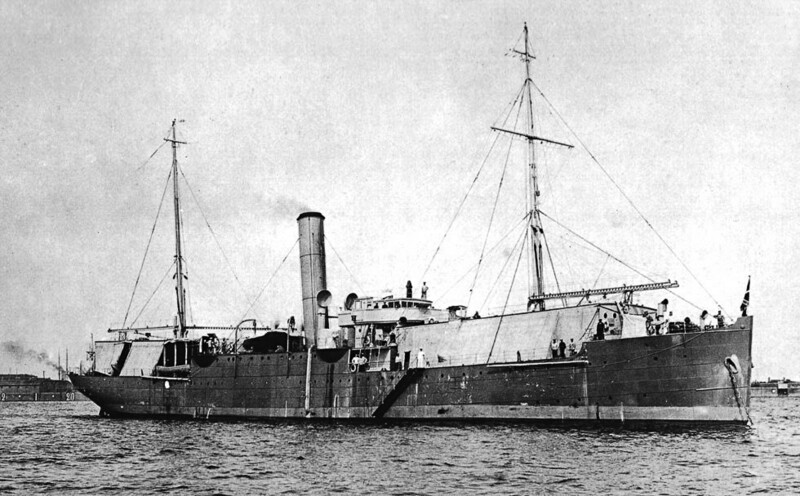 In addition to being protected by its own aircraft, Orlitsa had two 75mm guns and two machine-guns. 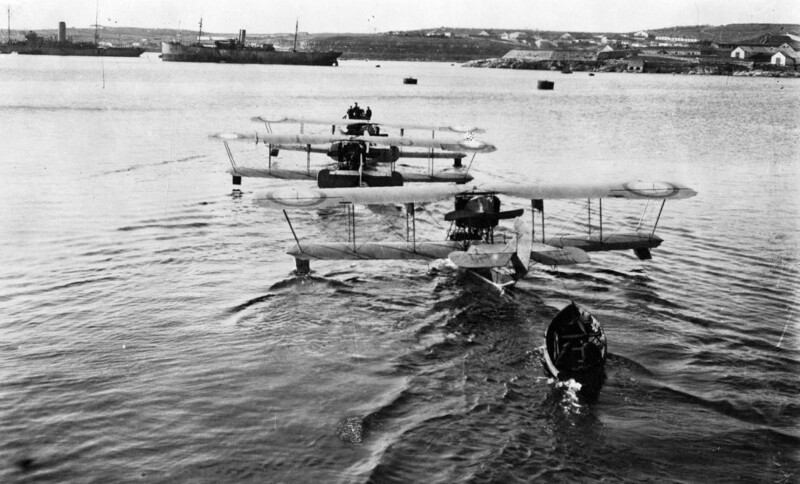 On July 17, 1916, four M-9 hydroplanes took off from Orlitsa and engaged in an air duel with four German seaplanes, shooting down two of them. Today, this day is celebrated as Russian Naval Aviation Day. After the 1917 Revolution, the Russian aircraft carrier fleet ceased to exist. The four Romanian vessels returned to Romania. Imperator Alexander (Emperor Alexander) and Imperator Nikolay I (Emperor Nicholas I) ended up in France and served as passenger and cargo ships in South-East Asia. They both sank in 1942. 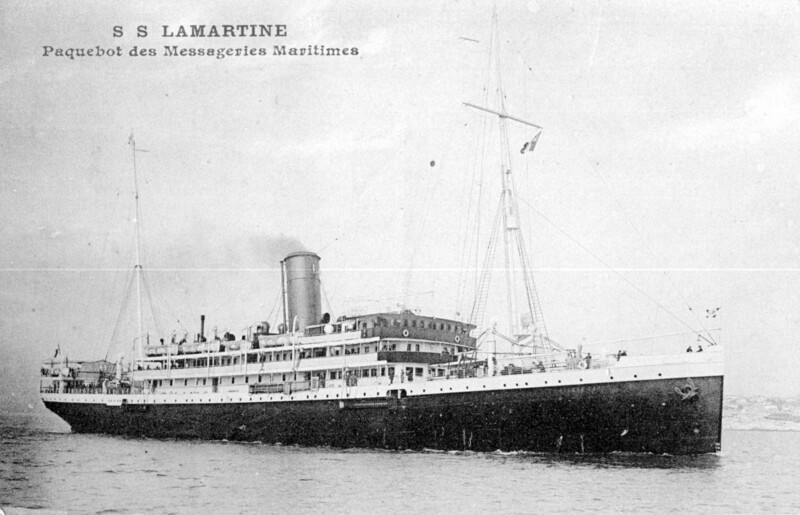 Almaz was sold to a French firm for scrap in 1934. Orlitsa was luckier. 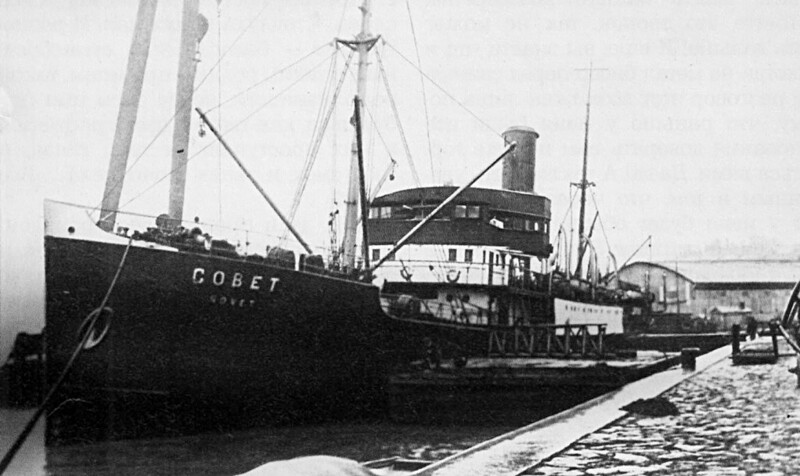 Renamed Sovet (Soviet), it was sent to the Russian Far East to serve there as a passenger vessel. Only in 1964 was the old outdated ship cut to pieces.